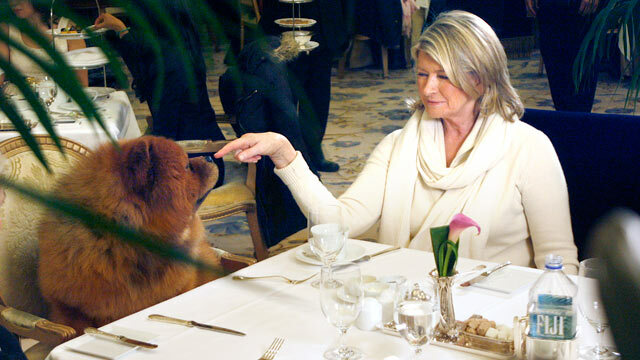 Martha Stewart gets some chow with her fave Chow Chow at the Plaza Hotel in New York. 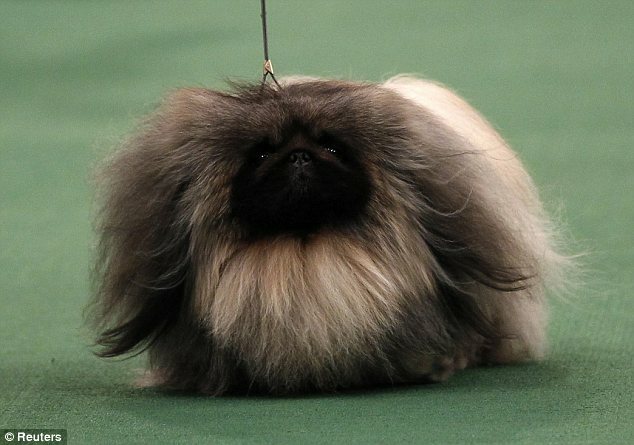 Only the best for Genghis Khan, who later won Best in Breed at the 136th Westminster Kennel Club Dog Show. A lot of people think this is weird; I think it's awesome. Also, he's so pouffy!! He looks like a giant teddy bear. Aka, he reminds me of Gus and Mickey. Another winner makes me think of Gus and Mickey... For obvious reasons! 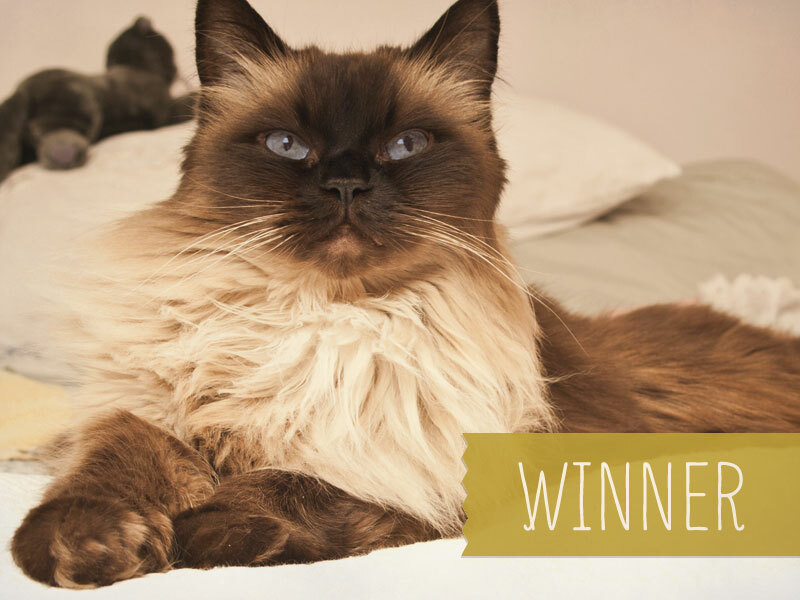 They claim he's a Pekingese dog, but I'm pretty sure that's a Himalayan cat who won Best in Show at the Westminster Kennel Club dog show on Tuesday. 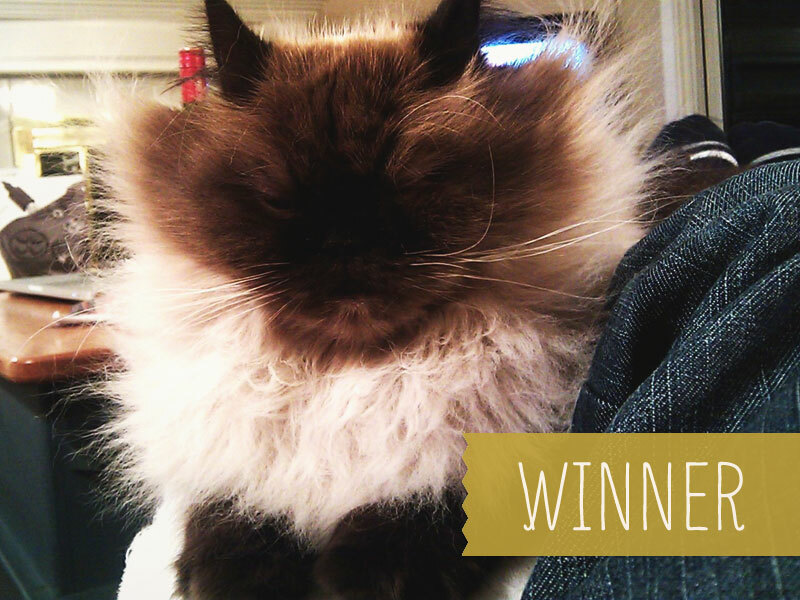 Best in Fluff goes to Gus and Mickey. Now where should I take them for lunch? 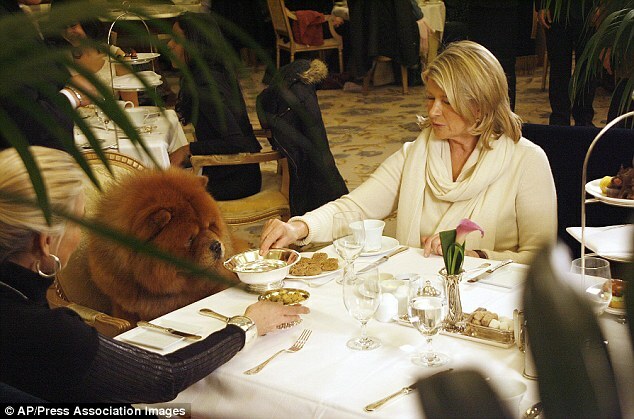 Table for three, please. Just kidding. They'd much prefer dinner.